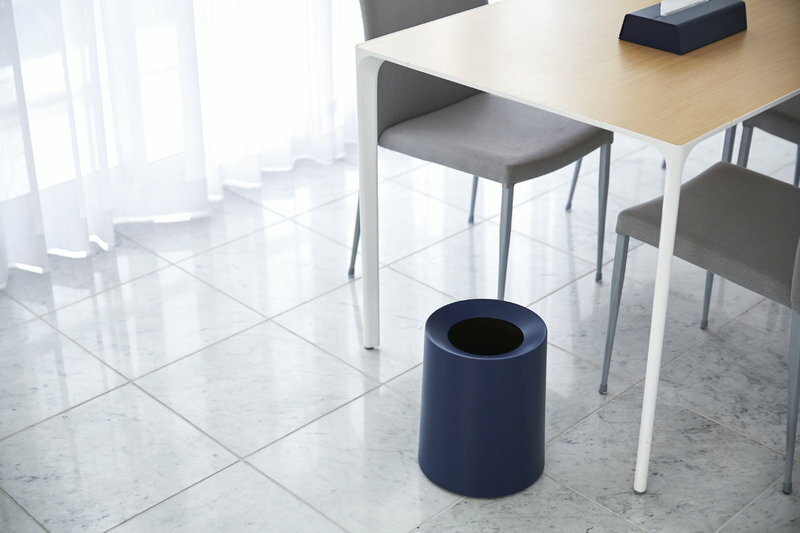 Ideaco’s Tubelor Homme trash can features a clean design that will blend in various decors and spaces – the minimalist cover is designed to completely conceal the dark bown container and trash bag. 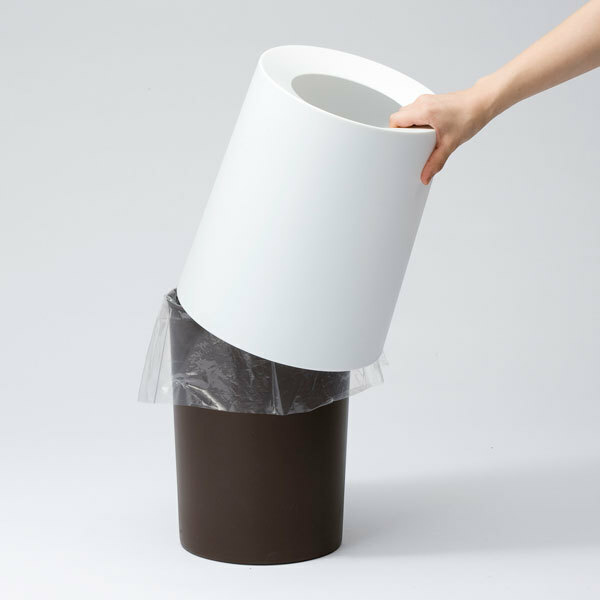 The bin is made of polypropylene, and its height is 31,5 cm. 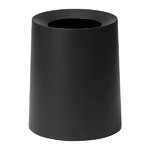 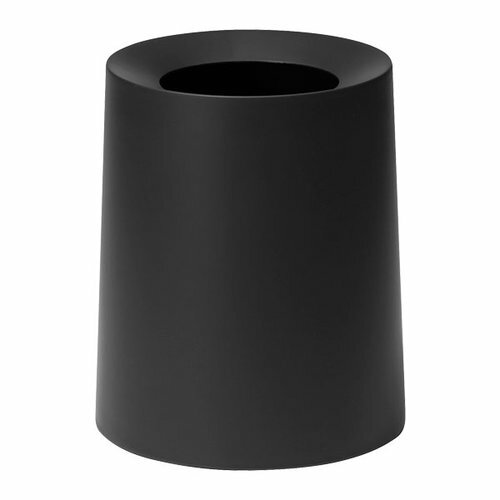 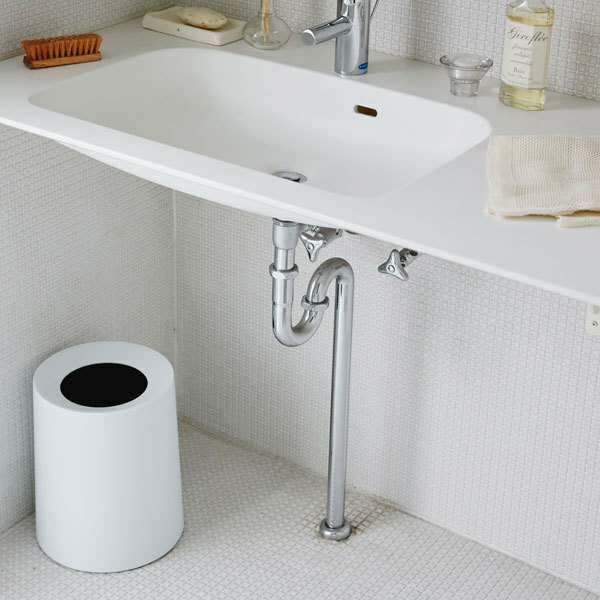 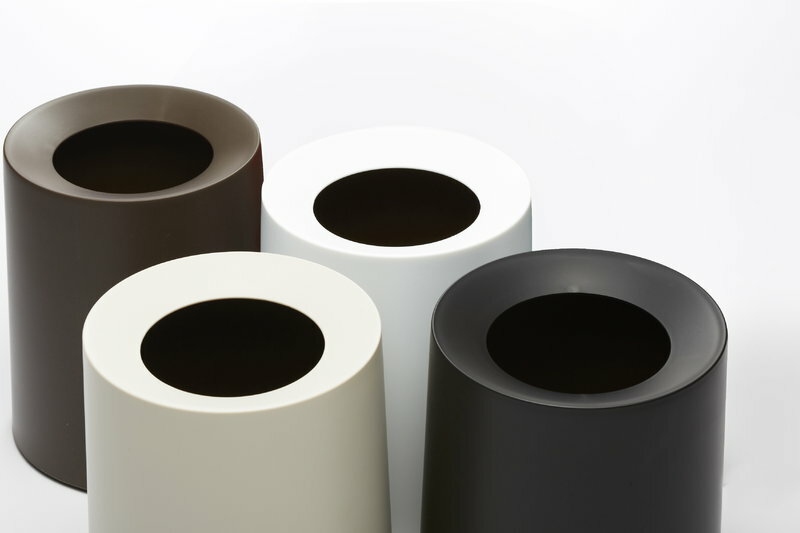 Tubelor Homme is the larger version of the Tubelor trash can that won the iF Product Design Award in 2008.